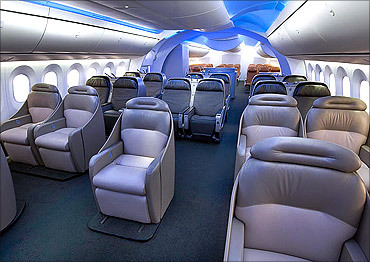 Airlines across the globe are on a shopping spree. Airliners are set to buy 30,900 aircraft valued at $3.6 trillion by 2029, according to a Boeing report. 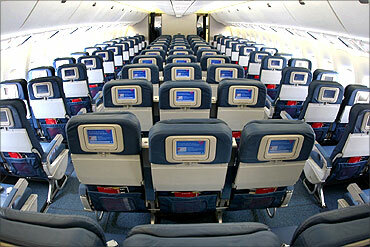 Delta Air Lines operates an extensive domestic and international network serving all continents except Antarctica. 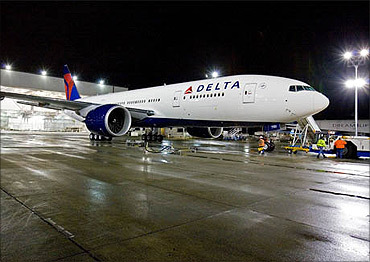 Headquartered in Atlanta, Delta and its subsidiaries operate over 4,000 flights every day. On 29 October 2008, Delta acquired Northwest Airlines to form the world's largest airline in terms of scheduled passengers carried. United is a founding member of the Star Alliance, the largest airline alliance in the world, and offers flights to over 1,000 destinations in over 170 countries worldwide. 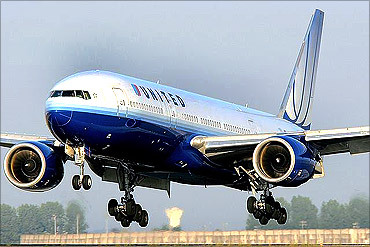 On May 2, 2010, the boards of directors at Continental Airlines and UAL Corp approved a stock-swap deal that would combine them into the world's largest airline in revenue passenger miles and second largest in fleet size and destinations after Delta Air Lines. 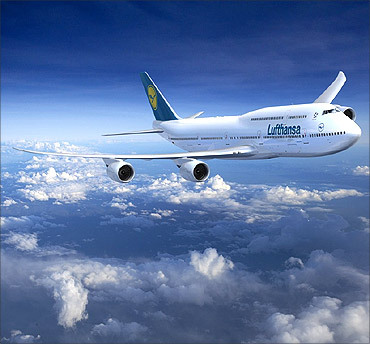 Deutsche Lufthansa is the flag carrier of Germany and the largest airline in Europe in terms of overall passengers carried. The airline is the world's fourth-largest airline in terms of overall passengers carried, operating services to 18 domestic destinations and 203 international destinations in 78 countries. 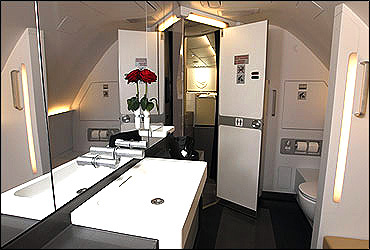 Image: The first class restroom of the Lufthansa Airbus A380. 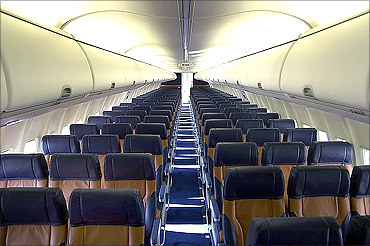 Southwest Airlines operates more than 3,400 flights a day, utilising a fleet of 692 aircraft. Southwest operates more than 3,400 flights a day, utilising a fleet of 552 aircraft. 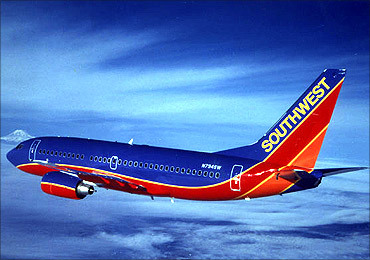 As of May 2011, Southwest Airlines made four acquisitions enhancing its revenue base and destinations. 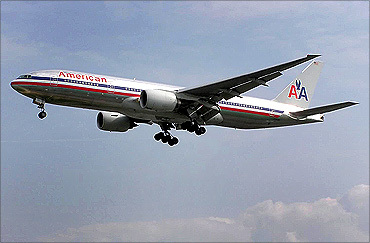 American Airlines is the world's fourth largest airline in terms of operating revenues. 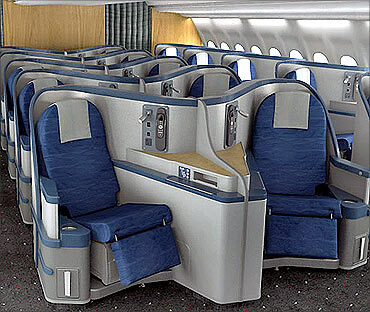 American Airlines is a subsidiary of the AMR Corporation and operates an extensive international and domestic network, with flights throughout North America, Latin and South America, Europe, Asia/Pacific and the Caribbean. 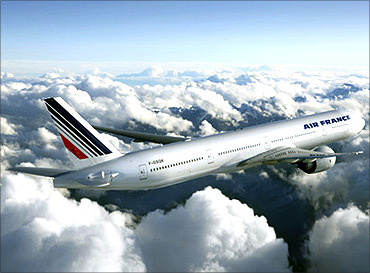 Air France-KLM was formed as the result of the merger between Air France and KLM. 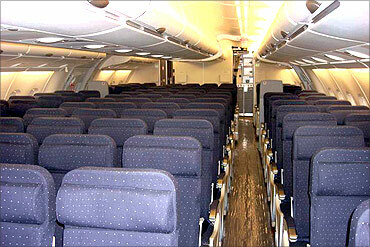 In 2008, it was the largest airline company in the world in terms of total operating revenues. International Airlines Group (International Consolidated Airlines Group) is a multinational airline holding company headquartered in London, United Kingdom and with its registered office in Madrid, Spain. 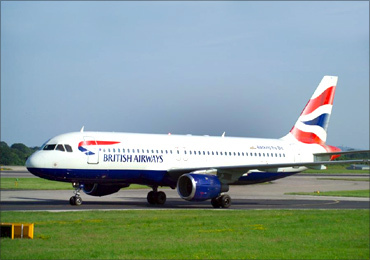 It was formed in January 2011 by the merger of British Airways and Iberia. 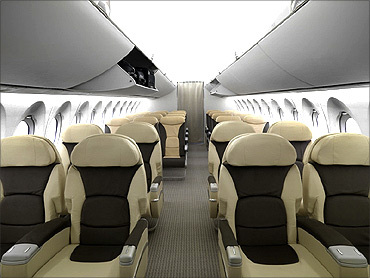 It is the seventh-largest airline company in the world (and third-largest in Europe) in terms of revenues. 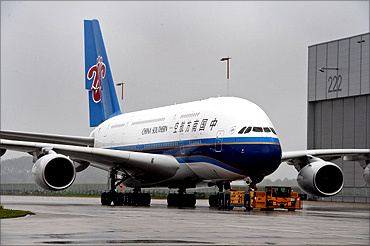 China Southern Airlines headquartered in Baiyun district, Guangzhou is the world's fifth-largest airline in terms of passengers carried, and Asia's largest airline in terms of fleet size and passengers carried. It is also the fourth-largest airline in the world in terms of domestic passenger traffic. 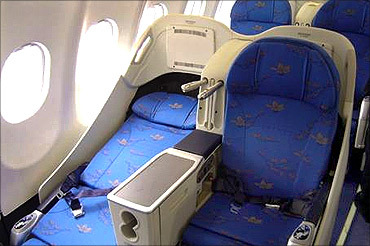 In 2010, China Southern Airlines carried 76.5 million domestic and international passengers with an average load factor of 79.2 per cent. 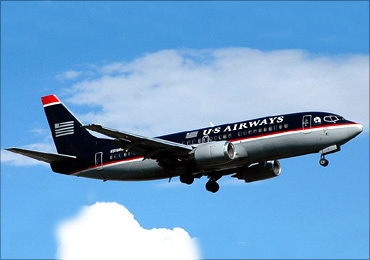 US Airways Inc is the sixth largest airline by traffic and eighth largest by market value in the US. 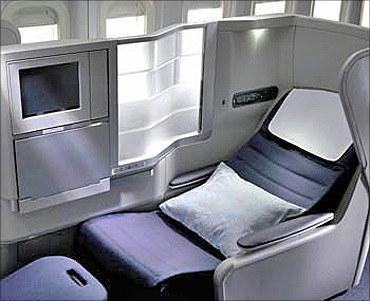 A member of the Star Alliance, the airline merged with America West Airlines in 2005. 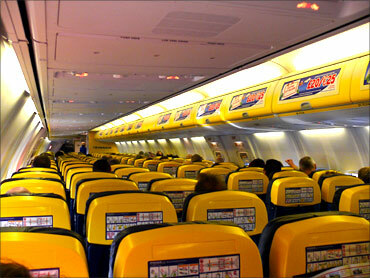 Ryanair is an Irish low-cost airline with its head office at Dublin Airport, and primary operational bases at Dublin Airport and London Stansted Airport. 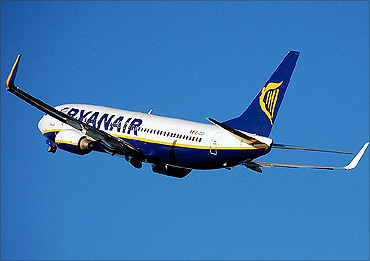 Ryanair operates 300 Boeing 737-800 aircraft on 1,100 routes across Europe and Morocco. Nations with the world's BEST infrastructure!